Too hot to go outside, played around with some fruit and spotted the window bokeh in the view finder... and... wallah. This may come in handy for some texture in the future. 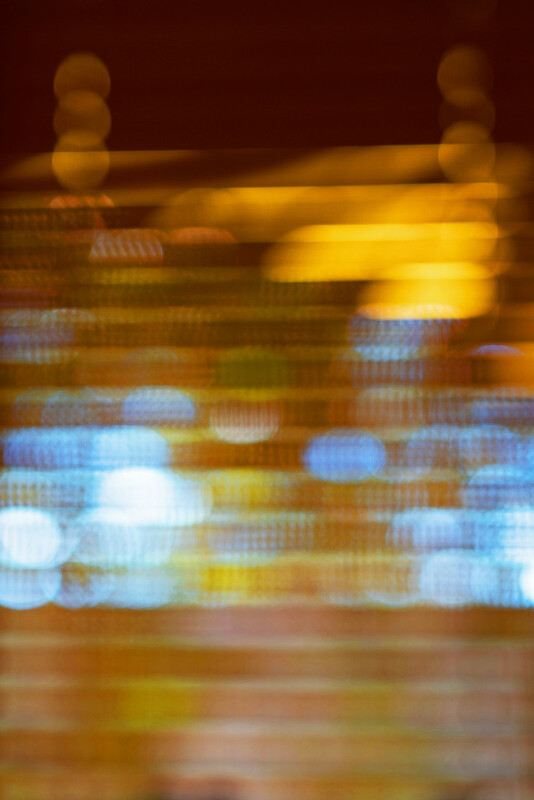 I toyed with the idea of getting a bokeh only rainbow week - but I don't think I would be capable. You are right - this could come in handy for textures I am sure. @helenhall you just need some coloured lights in each colour and wallah... not a bad idea.